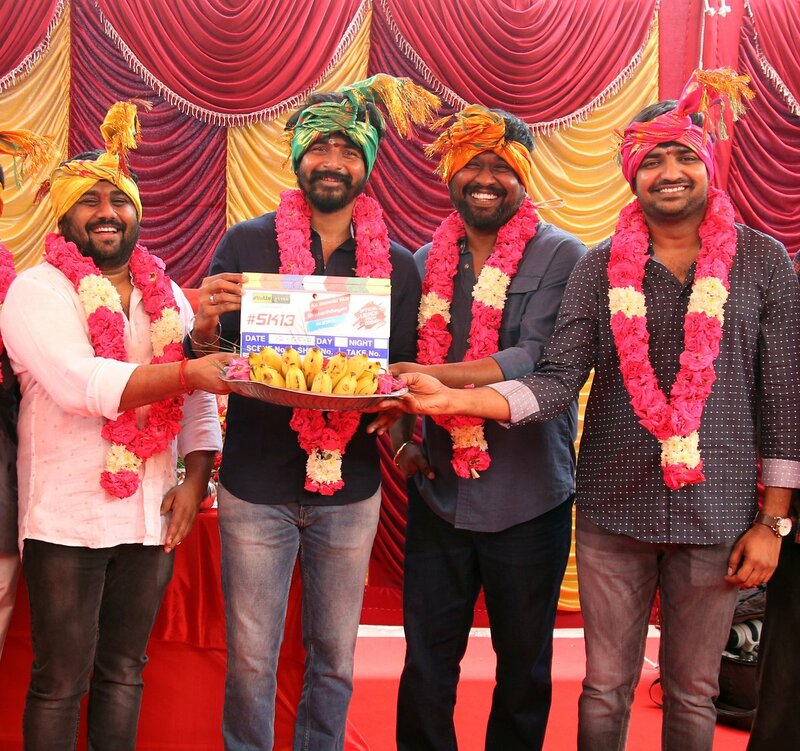 Sivakarthikeyan completed the shoot of his upcoming film Seemaraja last week. 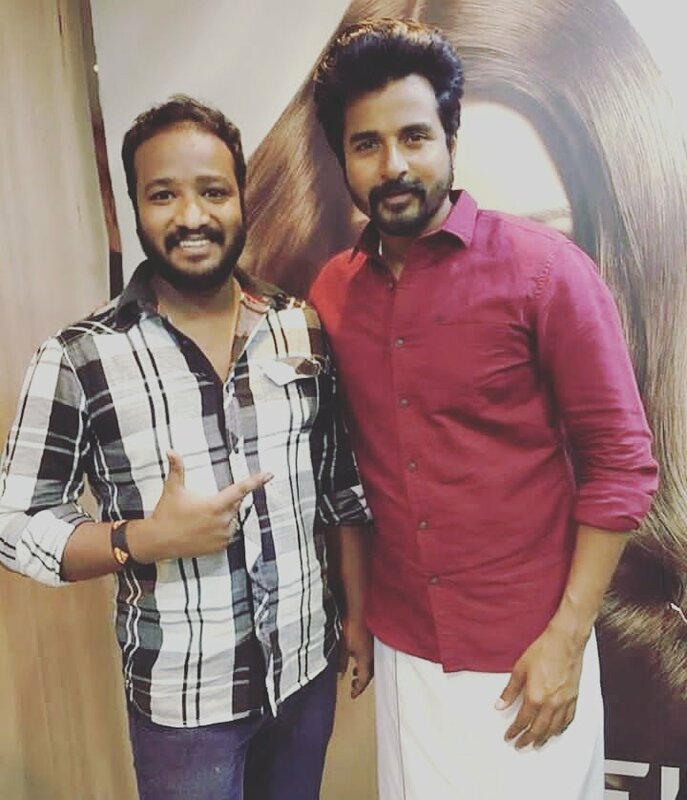 After that, he will be doing a quickie with M.Rajesh under Studio Green K.E.Gnanavel Raja productions. Nayanthara has been roped as the lead heroine and Sathish will be doing as a comedian. Shooting is expected to begin soon for SK 13. And the hero’s look for this movie is out. Check it out below.